The wonderful things about marinating meat is that you can prepare them so far in adavance. 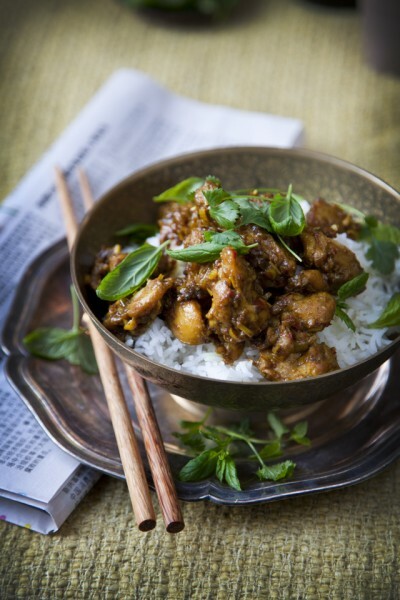 Pop the meat in the marinate in a releasable bag in the fridge overnight and the flavours will intensify. Marinated meat can also be frozen. 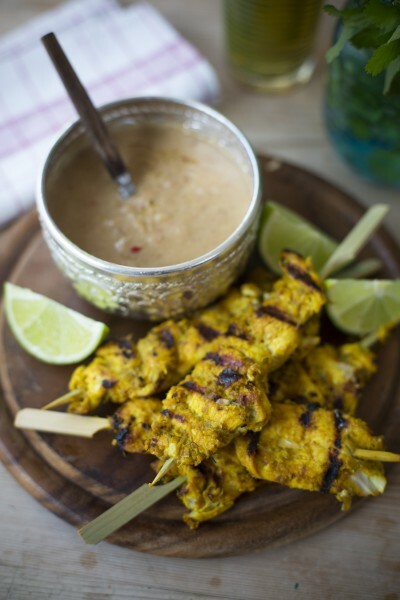 This jerk chicken marinade is quite quirky and has lots of interesting flavours like lime juice, cinnamon, honey and ginger. It sounds like an odd combination but makes for many layers of flavours and served straight from the BBQ with this mango salsa, it’s total sunshine food. Place the chicken in a large resealable bag and add in the rest of the chicken ingredients. Seal the bag and give it a good shake until everything is completely combined and the chicken is evenly coated. Leave in the fridge to marinate for at least 2 hours or overnight if you have the time. Combine all the ingredients for the salsa (except the coriander) in a mixing bowl and season with sea salt and ground black pepper. 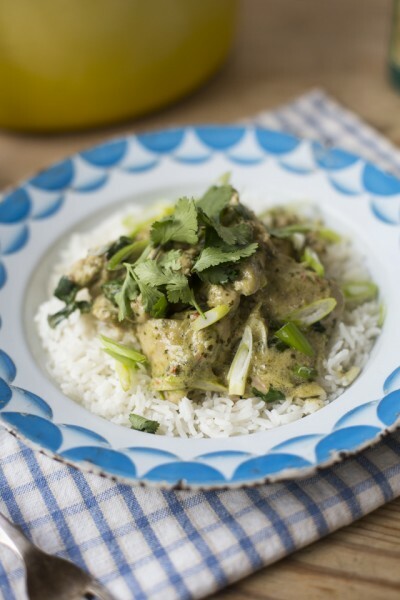 Mix through the coriander when you're ready to serve. Remove the chicken from the fridge 30 minutes before you are ready to cook. Get the BBQ to a medium high heat and cook the chicken pieces for 15 minutes turning only once during the cooking time, until the chicken is completely cooked through. The different pieces will take slightly different cooking times so a good way to check if they are cooked is to insert a meat thermometer at the thickest part and check that it registers 82.2˚C for drumsticks and thighs and 73.9˚C for breasts. 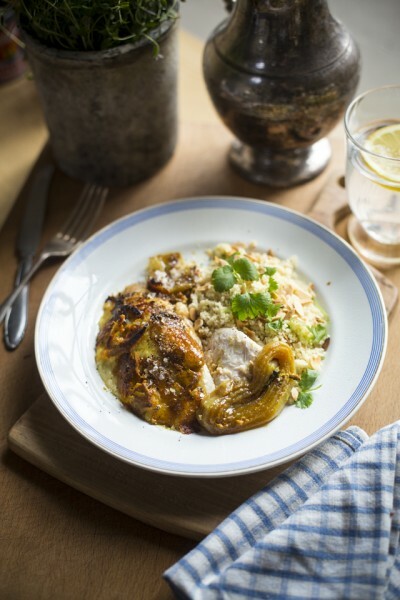 Serve the chicken with the mango salsa and some cous cous if you need a bit more sustenance! 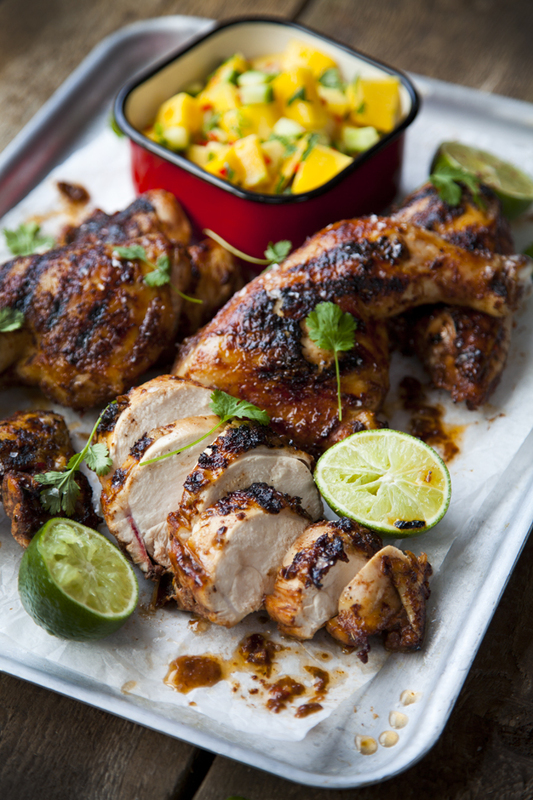 This is a great recipe – the salsa cools down the awesome jerk chicken. 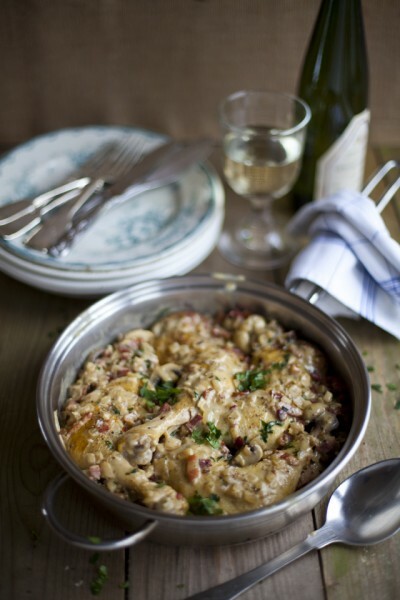 Brilliant dish for sharing with friends! I served this for whatever party today. Instant hit with everyone! Any beer suggestions, to add to the marinade?